PROTECTION FOR 5 COMPUTERS (WINDOW, MAC & LINUX) + 5 SMARTPHONES / TABLETS (ANDROID, SYM.. RECORD-BREAKING AND FAST ANTIVIRUS THAT’S EASY ON YOU .. 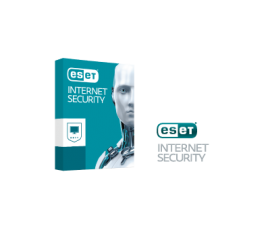 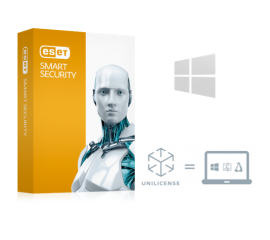 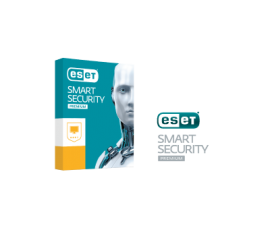 Protect your mobile Adventures WITH ESET MOBILE SECU..